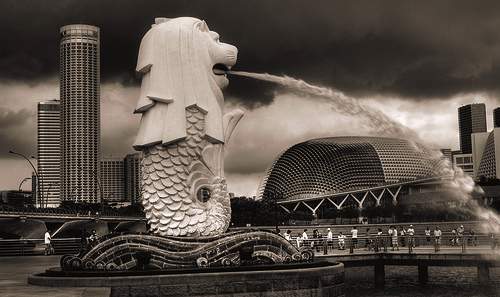 Yes, Singapore is the English word for “Singapura,” which means Lion City. But did you know that there are no lions in Singapore? 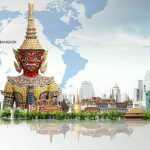 The name “Singapore” was derived from the Sanskrit term Simha or Singha, which means “Lion.” Lion is also the national animal of Singapore. 2. 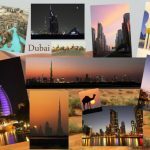 A blend of different Cultures! You will not find any specific ethnic group in Singapore that can enjoy the “Majority” status. 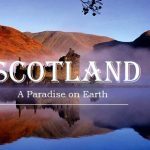 It is a country rich in cultural diversity and different ethnicities, e.g. Chinese, Malay, and Indian. 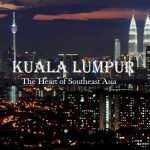 Singapore is also known as “Land of Acronyms.” Whether it is a Highway, government agencies, skyscrapers, transportation modes or even the name of a human being (LKY – Lee Kuan Yew, First prime minister of Singapore) have acronyms. Some usual acronyms are MOE – Ministry of Education, SBS – Singapore Bus Service, MRT – Mass Rapid Transit, CTE – Central Expressway and GST – Goods and Services Tax. “Gardens by the Bay” is a park in Singapore spreading across 250 acres of land. It has three waterfront gardens: Bay East Garden, Bay South Garden, and Bay Central Garden. The whole park is known for its beautiful design and architecture. 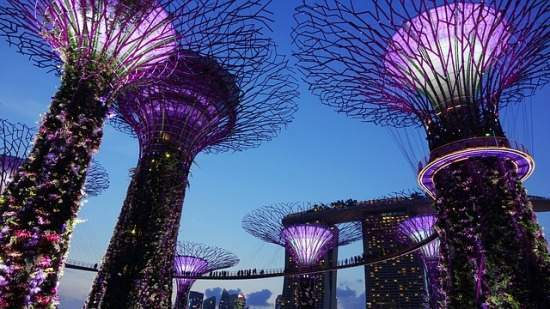 This park consists of 18 supertrees that act as vertical gardens and also generates solar power. They work as air venting ducts for nearby conservatories. 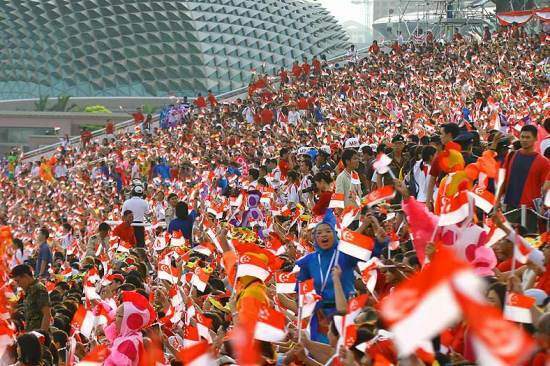 The National Day of Singapore is celebrated on 9th August every year, to cheer Singapore’s independence from Malaysia in the year 1965. Yes, you heard it right! If you ever manage to get a $1000 note (which is not readily available) turn it over and you will find micro text lyrics of the Singaporean national anthem. It’s amazing! 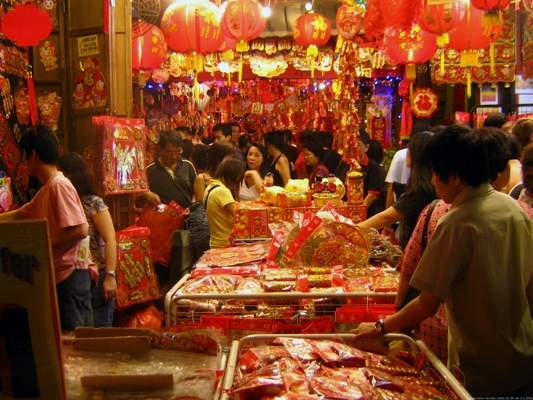 This week-long festival celebrates different cultures and ethnicity of Singapore. 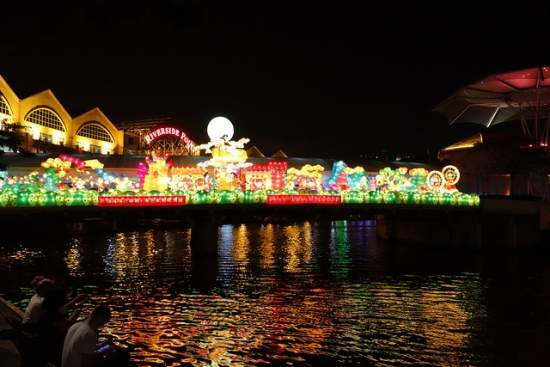 It features beautiful performances by artists and many parades along the Singapore River. If you’re interested in trying new cuisines, head to any of the hawker center. 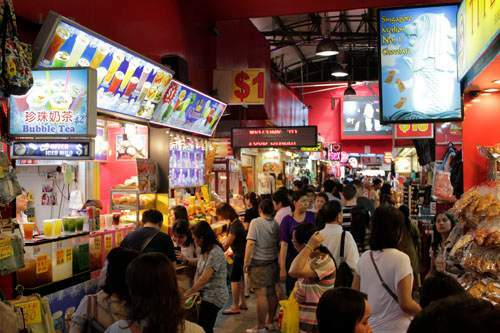 There are more than 100 hawker centers in Singapore having almost 200 stalls. It’s pretty hard to cover them all as you will need at least 4 days to cover all the hawker centers. Singapore’s diverse culture and heritage have served up a huge number of colorful cuisines, each with its own distinctive flavor and aroma. 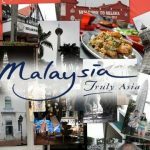 Chili Crab, Fried Carrot Cake, Hainanese Chicken Rice, Hokkien Prawn Mee, Fish Head Curry, Kaya Toast, Nasi Lemak, Rojak & Roti Prata are among the most popular local dishes. Believe it or not, but, Singapore’s time zone has been modified for almost 6 times over the last century. Until May 31, 1905, Singapore was 6.5 hours ahead of Greenwich Mean Time (GMT). Then it was ahead of 7 hours then 07:20…07:30…09:00…07:30 and in 1982, it was again redefined to be 8 hours ahead of GMT. Why so? The whole story is that East Malaysia was GMT +8.00 & West Malaysia was GMT +7.50. Malaysia decided to standardize their timing, but it’d be awkward for Singapore to be the only one who’s 7.5 hours ahead of GMT. So, they changed it! 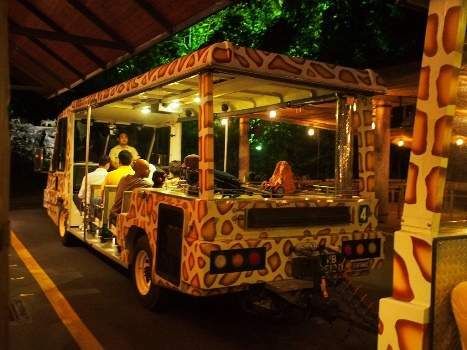 World’s first-night safari zoo was opened in Singapore on 3 May 1994. This Night Safari took almost seven years to complete at the cost of S$62.5 million. The night-time zoo was initially named the Asian Night Safari with a focus on Asian species but was later renamed the Night Safari. 13. At the top of the World! 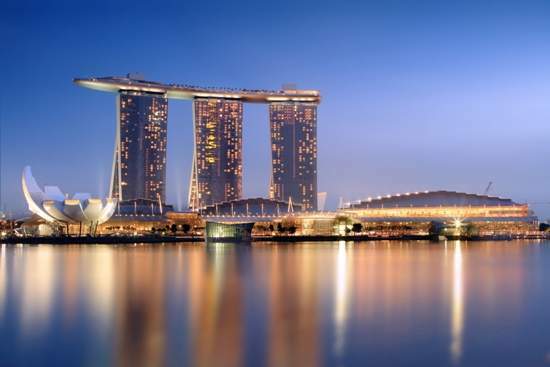 Singapore comes on TOP in the list of countries having ease of doing business worldwide. 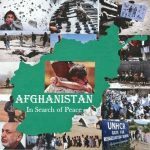 It has been ranked no.1 successively for 7 years by the World Bank. Singapore is first in the world to have the best protection of intellectual property. 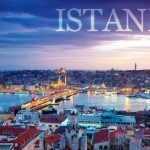 It is also ranked as the 3rd most competitive country in the world. “Hug Me, ” and you will get a coca cola! No, we are not saying this! It is a hug-me coca-cola machine which is located at the National University of Singapore. 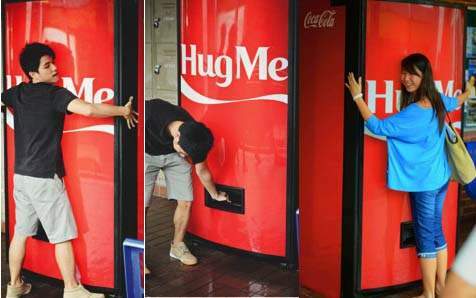 It is the first ‘Hug Me’ machine that hands out a bottle of Coke when somebody wraps his/her arms around the machine. How cool is that! 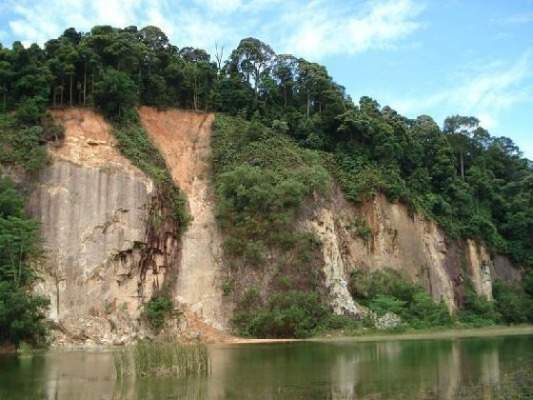 “Bukit Timah Hill” is the highest natural point of Singapore which is only 164 m high (537 ft), in spite of that, it contains more variety of trees than the entire North American continent. 16. 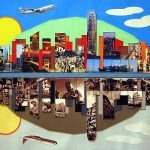 A Dockyard in the Sky!